Guests come to The Wright Event for many reasons, but one thing they all have in common is that they are looking for huge amounts of fun and a great time. This is what we do best! 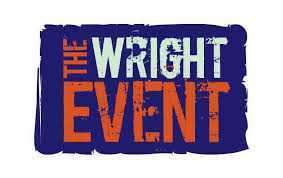 At The Wright Event we specialise in top quality team building days. We love what we do we are really very very good at it! 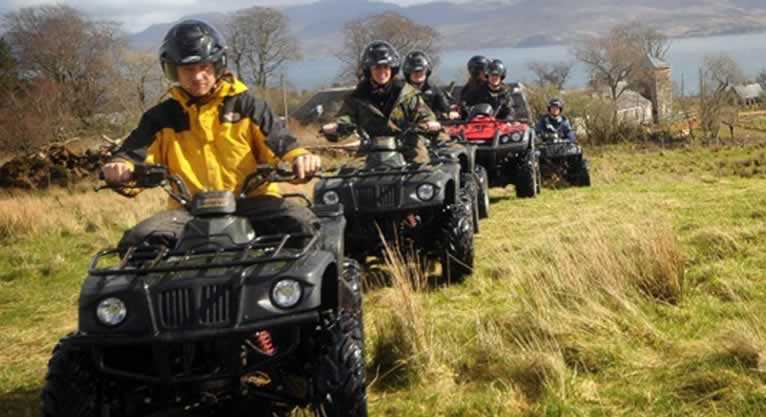 As a team building company (rather than an agency) we have a stunning, unique venue and we own an excellent range of motorised and non-motorised activities. The benefit for you is that we know our product inside out: We know what works best where and when and we can offer the lowest prices and be flexible to work towards your budget and objectives. And if we don’t have the activity you are looking for, we’ll get it for you. We are based in Kent. If you work in the City and would like to stay local, check out our team building events in London. Our team building venue near West Malling in Kent is truly amazing (if we say so ourselves) and we honestly cannot think of anywhere better to host your event. We would say that, but you'll find that our clients agree with us, many of whom return year on year for more fun, games and challenges. We’re also fully mobile though and can easily suggest or source your venue for you, if you would like us to. We’re here for individuals and parties too! We are many things! Yes, we do specialise in corporate events and team building days, but also welcome individuals and private parties. If this is you, check out our outdoor adventure activities.